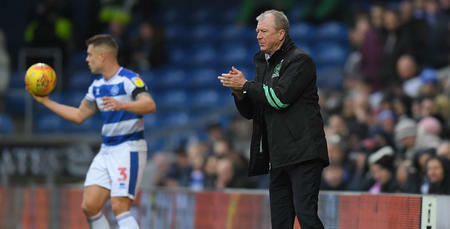 STEVE McClaren cut an extremely-pleased figure after seeing his QPR side take a second successive Championship clean sheet at Birmingham City – also admitting that he was disappointed not to leave with all three points in the end. There were ultimately no goals at St. Andrew’s, despite Rangers dominating possession and creating a host of opportunities. 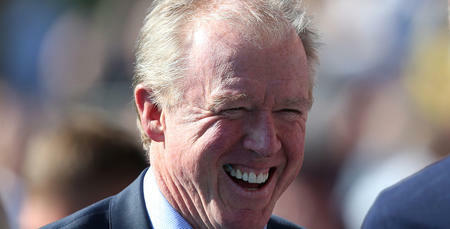 That being said, another shutout in the league was certainly welcomed by McClaren – as he told www.qpr.co.uk shortly after the full-time whistle. 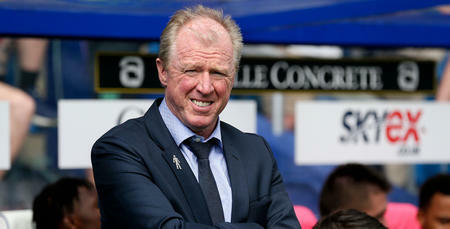 “First and foremost, it was great to keep another clean sheet,” the R’s boss said. “After the West Brom game, it was something we had to address. We’ve got talent, but we need to keep clean sheets. “We controlled the game and, on another day, could have won it with the opportunities we had. “The squad is looking so different than it did two weeks ago. We’ve signed five quality players [in the summer transfer window]. We’re looking much better and stronger. “We’ve worked a lot on organisation and discipline. We’re good on the ball, but we needed to instil steeliness. “Our away record hasn’t been good in recent seasons. However, if we keep clean sheets, we’ve got players who can score. 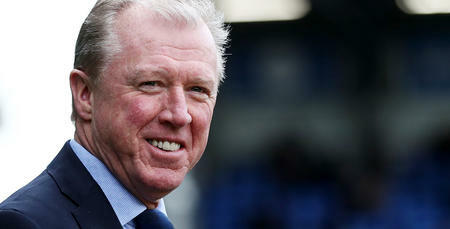 McClaren added: “On reflection, we’re disappointed not to come away with all three points. “We knew that we’d have to stand up and deal with aerial balls into the box. If someone made a mistake, everyone worked so hard to make up for it. 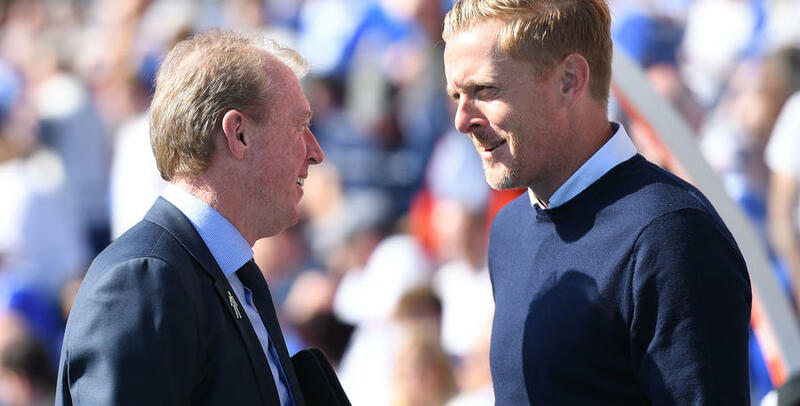 “I think Birmingham rode their luck – we let them off the hook and we can’t do that again. But we’re in a much-better place than we were two weeks ago. “Slowly but surely, we’re recovering from a bad start. Now we need to kick on even further in the coming weeks. We’re in a much-better place than we were two weeks ago.